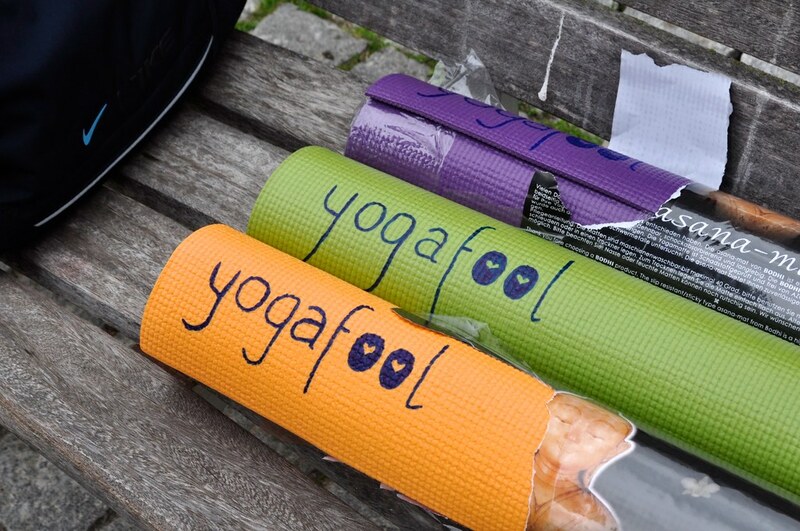 Yogafool is a full-hearted project by two friends, brought together through a yoga teacher training course. 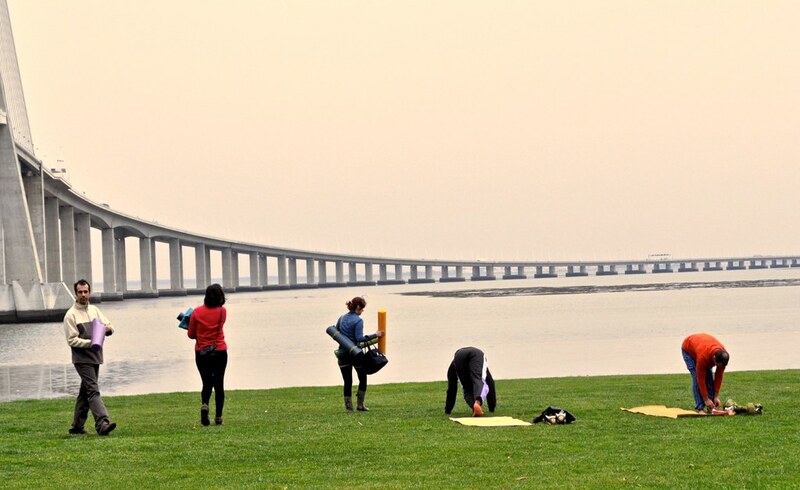 Their aim is to take yoga to the green spaces of Lisbon, a city whose all-around good weather makes it more than perfect for any kind of outdoor practice. 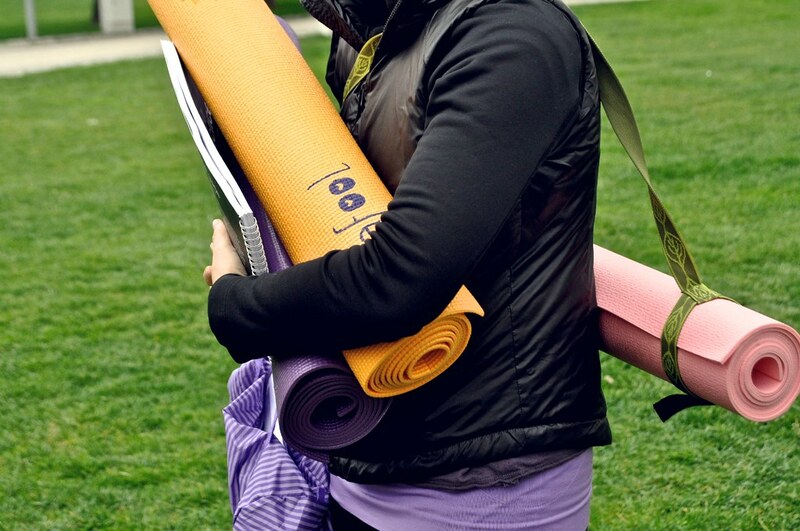 It seems such a waste to keep all that yoga goodness indoors, right? Though beginning small, the project has a big heart and great plans for the future. 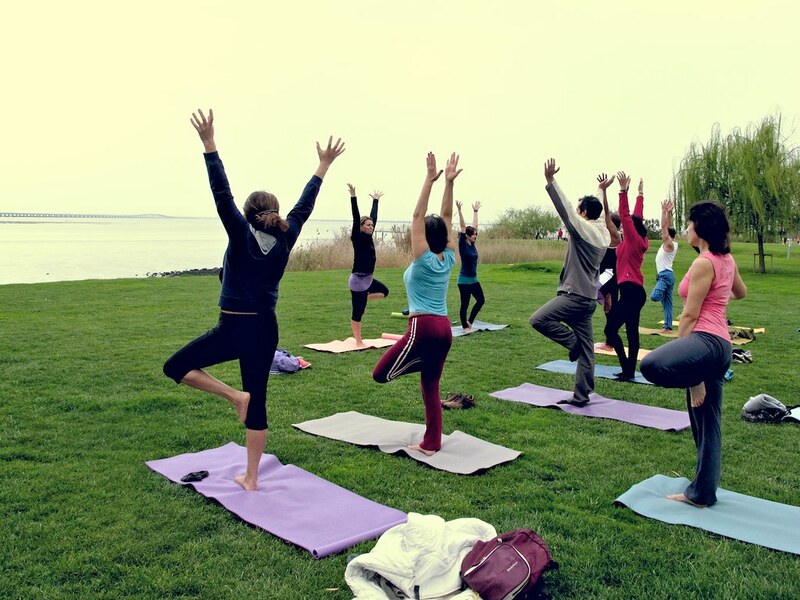 For now, the founders of Yogafool, Reyes and Marina, are focused on free classes once a month that can provide an all-access pass for beginners, curious ones and other yoga enthusiasts to find out all about this yoga(fool) experience. The first class came about to celebrate the coming of Spring, although as far as Spring days go, it was rather gloomy and grey with even a sprinkle of rain to bless the event. But no one let that step them away from their mats, not a chance! I was invited to capture the class in its first steps and it was indeed a pleasure to witness so many joyful faces. 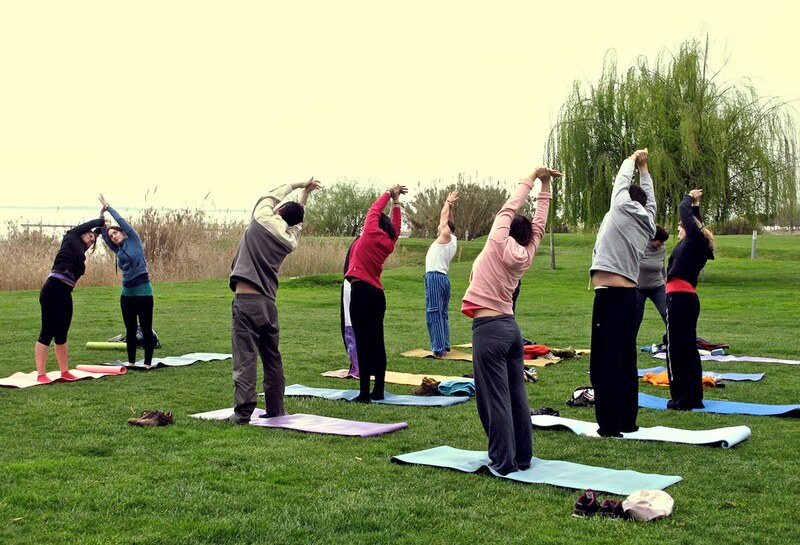 First class jitters aside (for the teachers), it was definitely a great start to what it seems may be an unforgettable journey for these Yogafoolers! 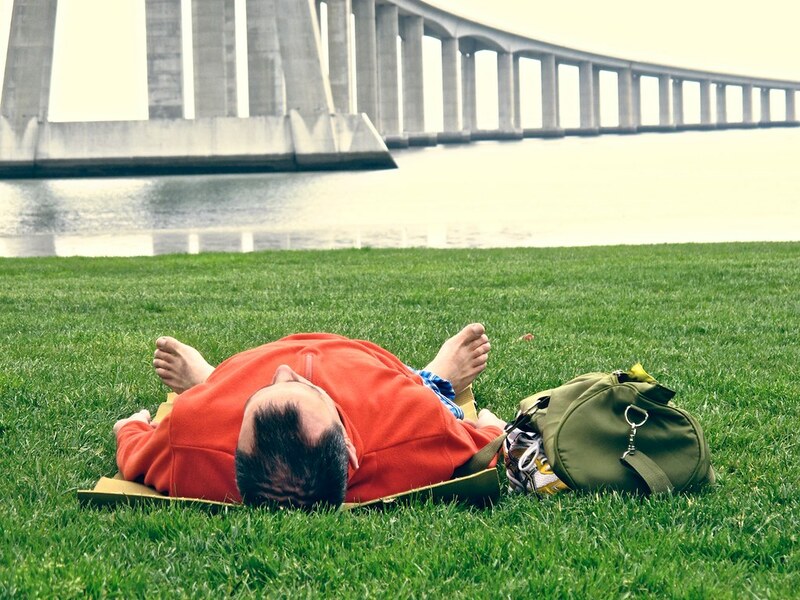 If you’re in Lisbon, into yoga and/or want to bring your weekend mornings to a different awareness: give Yogafool a try and bring your friends along. 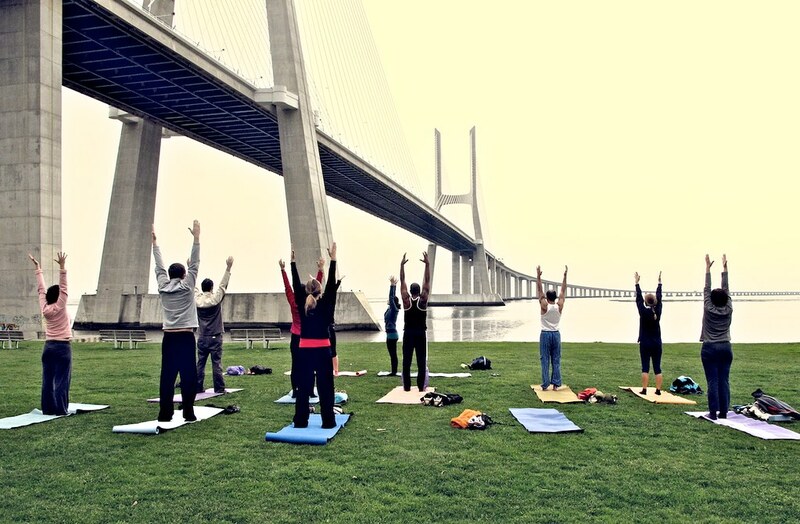 The outdoor classes take place at Parque do Tejo and you can check directions, suggestions, news and more at the Yogafool Facebook page. 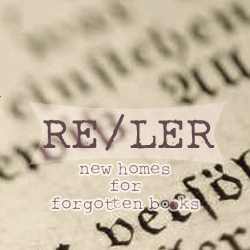 Also, don’t forget to visit their site – it is still under construction but it surely will bring many surprises soon! 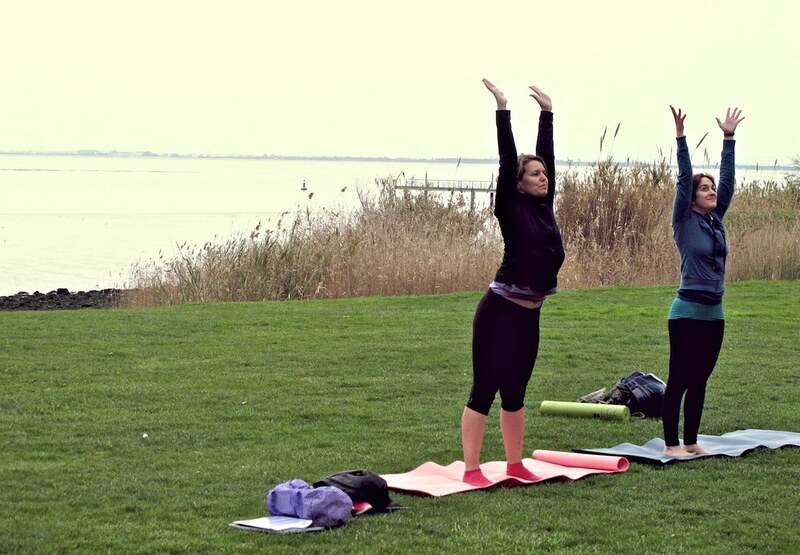 Posted in yogafool on April 1, 2012 by Sara.